A traditional Salvadoran dish which is handmade and cooked on a griddle. It’s made from a thick corn tortilla that can be stuffed with different things such as beans, cheese, pork, or other fillings. The pupusa is accompanied by a mild tomato salsa and curtido (lightly fermented cabbage salad). Take a look at our menu for the finest dishes to choose from Central America. 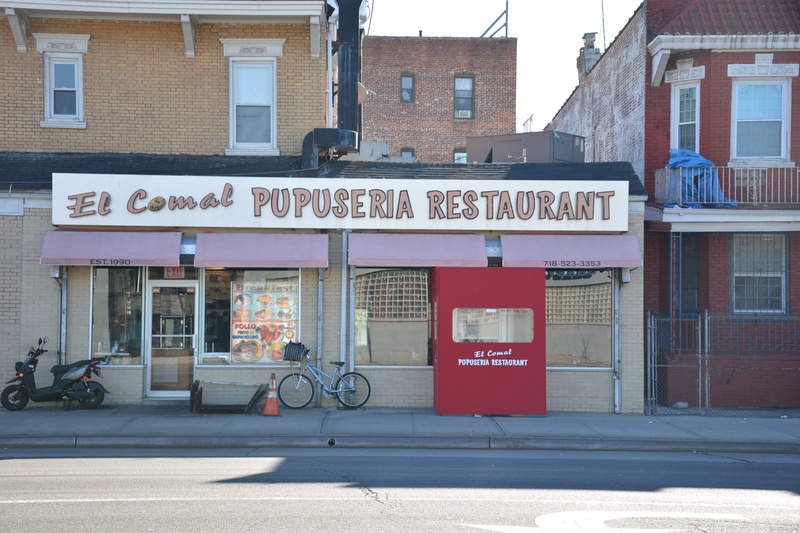 Rightfully so, we have gained a reputation of having one of the best pupusa’s in town. If you are looking to cater your event with some of the best Central American food around, you have come to the right place. If you have any questions we would love to hear from you. You can email us right from the website or give us a call!